Indigemama workshops ignite your passion for womb wellness, self-care and healing alongside many beautiful womb-lovers, parents, professionals, and educators. Our transformative intensives introduce hands-on practical wellness tools, build on your strengths and always include live music, singing and ritual. It’s like a spa party for your womb! For information on upcoming workshops being held in LA/LB/OC and in a city near you, click here! 13-hour intensive on holistic womb wellness practices to enhance your feminine vitality. 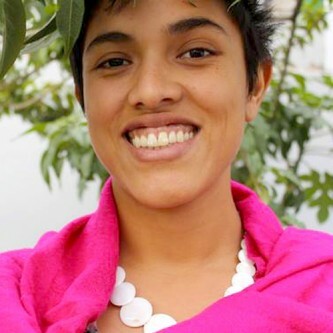 This hands-on course offers you practical tools for reproductive health inspired by Mesoamerican, Mexican Traditional Medicine (MTM), and modern holistic teachings. Postpartum care, inspired by Mesoamerican and Mexican Traditional Medicine (MTM). Learn to prepare herbal infusions and decoctions, nutritive and healing foods and drinks, and healing herbal oils after birth. 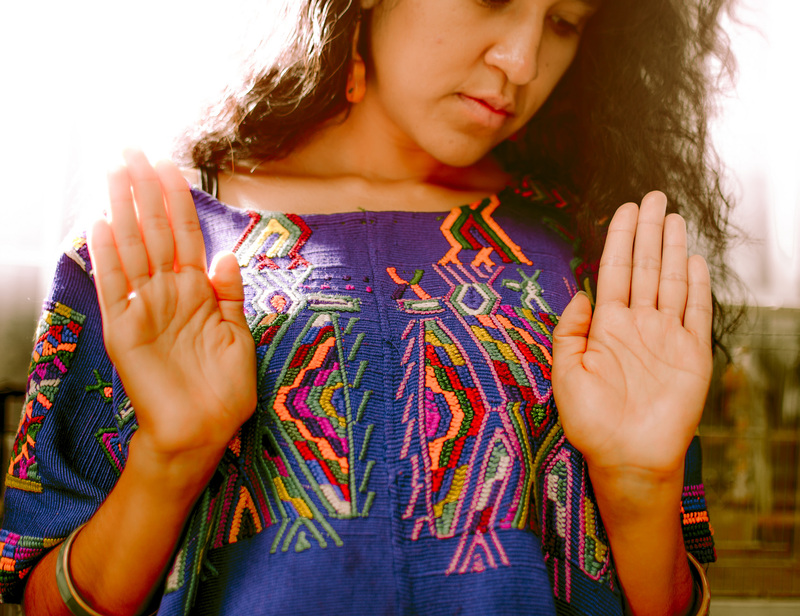 You’ll be skilled in using rebozo techniques for closing the hips and bones, vaginal steaming, traditional bodywork, and how to apply the herbal slap bath (baño de cintura) during the cuarentena. Introduction to learning how to use the creative, nurturing, protective force of your womb to bring abundance, joy and healing to your entire being. You will learn the abdominal spiral with a moving womb clearing meditation, traditional foods for feminine health, and be introduced to herbal allies for women. Three hours | Total $100 per person. Self-womb massage for womb wellness, reproductive health, holistic healing, and self-preservation. Each day is interactive, hands-on, and includes a take-home exercise to strengthen your practice. You’ll have ten days of distance support following the course, and access to our sobadas online community. 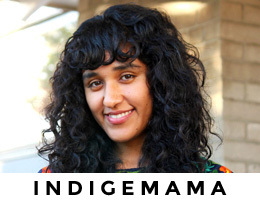 Interested in hosting an Indigemama workshop?